People place a great deal of trust in drug manufacturers when they are prescribed medications to treat illnesses and medical conditions. Unfortunately, the pharmaceutical industry has a history of rushing drugs to market with insufficient research and lack of proper warnings. When dangerous drugs arrive in the market or the pharmaceutical corporation fails to properly warn doctors and patients of risks and side effects, the result can be serious injury and death to innocent people. 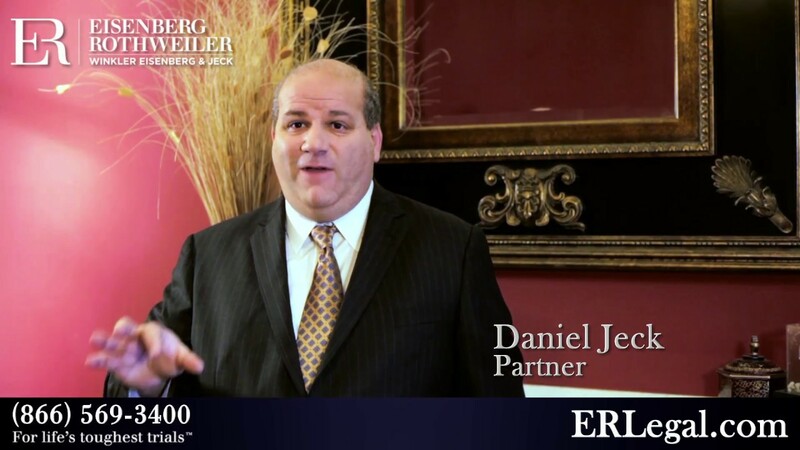 At Eisenberg, Rothweiler, Winkler, Eisenberg & Jeck, P.C., our attorneys handle a wide range of dangerous drug and medical device liability lawsuits for clients throughout Pennsylvania and New Jersey. Watch our videos on dangerous drugs and pharmaceutical litigation, and contact our office if you believe a medication or medical device has harmed yourself or your loved one. Are Drug Injuries Different than Medical Malpractice?